Discover Scuba Diving in Havelock. Scuba diving courses in Havelock are one of the top activities on this gorgeous island. 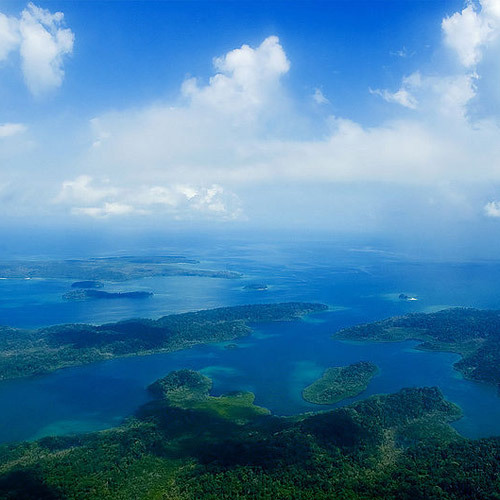 The Andaman Islands are a tropical paradise, famous for their white sand beaches, palm tree lined shores, and beautiful blue water. 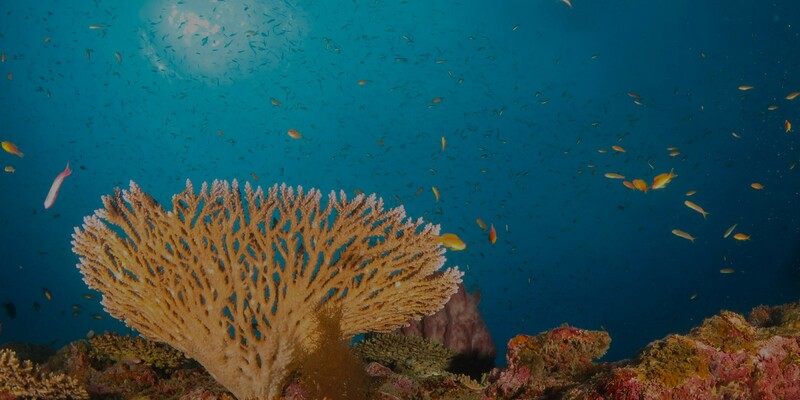 Under the waves, it’s even more beautiful, with vivid coral and a wide variety of marine life. Whether you’re a beginner or a certified scuba diver, Havelock scuba diving offers something for everyone. Choose from a range of Havelock scuba diving options, from Try Dives to PADI Discover Scuba Diving sessions. You can also read about Havelock scuba diving for beginners here. 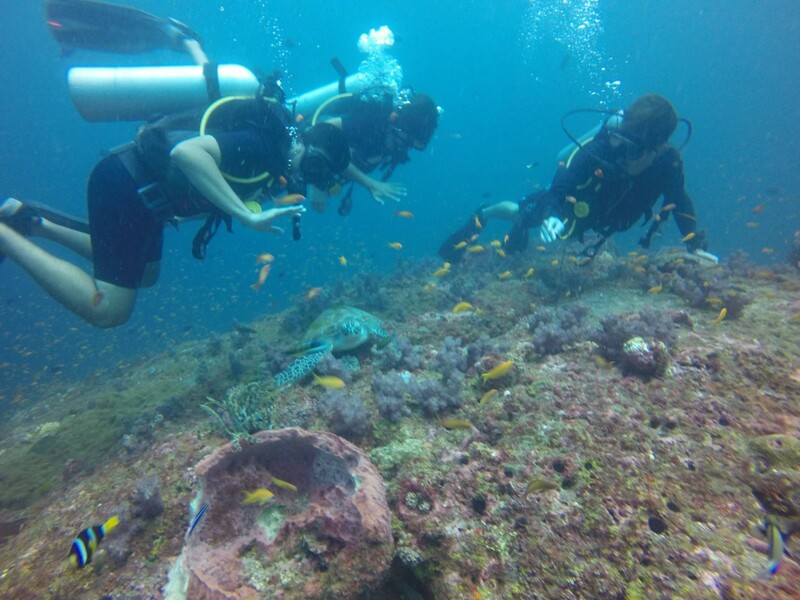 A Try Dive offers you a fun way to experience scuba diving for the first time. You don’t need any experience; you don’t even need to know how to swim for this. A Try Dive is perfect if you don’t have much time, or if you’re not sure about scuba diving. You’ll be taught the basic skills, and will do a short dive in the ocean for 25-30 minutes. The whole Try Dive takes about 2 hours, and at the end, you’ll know what it feels like to breathe and move in the underwater world. For those who want a longer experience, sign up for the PADI Discover Scuba Diving (DSD) session. You’ll get a more in-depth training to learn the same skills that are taught in the scuba course in Havelock. Once you’re ready, you’ll head out for a 45-minute dive. It’s a thrilling experience because you’ll have the time and confidence to explore deeper and longer, so you’ll get to see some amazing underwater life. With your DSD certificate, you can transfer the skills you’ve learned when you decide to do your scuba course. While Havelock scuba for beginners is fun, getting certified as a scuba diver is the real thrill. 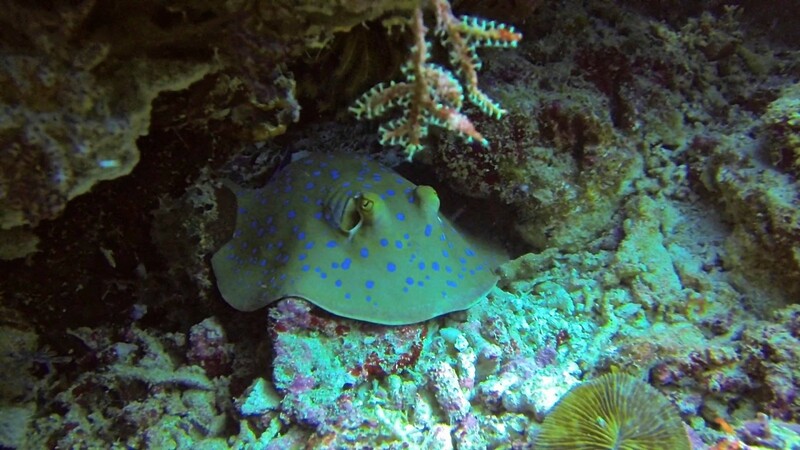 The dive spots you can visit as a certified scuba diver are impressive, and you’ll get to see some fascinating sea life too. The Andaman Islands have shipwrecks to explore, massive coral walls to swim along, and even a deserted volcano island that you can dive around. For the scuba diving courses in Havelock, you will need to know how to swim. You’ll be expected to swim for 200 metres (any stroke) and float for ten minutes in open water, and will have to do this to pass your test. The first certification you can get is the PADI Scuba Diver (SD) course. In this scuba course in Havelock, you’ll learn how the basic skills to move and breathe underwater, and will dive up to a maximum depth of 40 feet. The PADI Open Water Diver (OWD) course teaches you the skills required to dive to a maximum of depth of 60 feet. This scuba course in Havelock includes four open water dives. At this level, you spend more time in the water specializing in the type of dives that you are interested in. You’ll be able to dive to a maximum depth of 98 feet. You’ll be doing 5 dives and can choose from fascinating options like Night Diving, Wreck Diving, Naturalist Dive, and more. The best time for scuba courses in Havelock is from October to May/mid-June, when the sea is calm and the visibility is good. 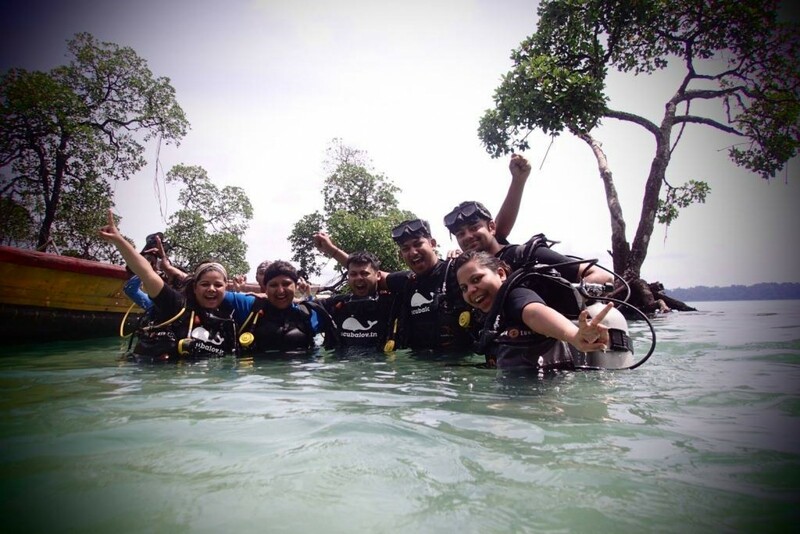 Towards April and May, the weather warms up, making your scuba Andamans experience a tropical dream. Avoid going during the monsoon, from late June to Sept, unless you’re an experienced diver who won’t be deterred by some rough water. Read the top FAQs about scuba diving here. For your scuba diving courses in Havelock, all you need is comfortable swimwear and a bottle of sunscreen. Carry long sleeved clothing and mosquito repellent for the evenings, and a pair of sunglasses and a cap for the sunny boat rides out to your scuba spots. Read our blog post about scuba equipment here. What should I carry for my scuba diving course in Havelock? 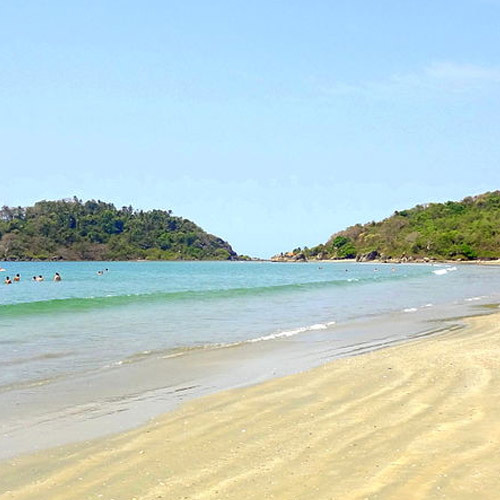 For scuba courses in Havelock, you will need comfortable swimwear and sunscreen on the boat. Between dives, you might like to have a light, long-sleeved cotton shirt or kurta to protect you from the sun. Carry a mosquito repellent, sunglasses, and a cap. What skills/experience do I need to do a scuba course in Havelock? The only requirement for any scuba course in Havelock is that you know how to swim. You will have to swim 200 metres and float for ten minutes to pass your test and get your certification. Apart from that, you should be in good health, with no recent major surgeries, no active asthma, and no cardiac or respiratory conditions. There are no other requirements for scuba courses in Havelock. Is it dangerous to do scuba diving? Any adventure sport comes with an element of risk, but scuba diving is one of the most regulated adventure sports in the world. There are rules and processes to keep you safe, and to minimize risk to you. Apart from that, a dive professional goes through rigorous training and multiple dives to be qualified to teach. Do ensure that you communicate any problems (before or during the dive) to your dive instructor, and follow all instructions, and you should be fine. Do I need my own scuba equipment for learning scuba diving? You do not need to buy any scuba equipment for scuba courses in Havelock. You’ll be provided with everything you need by the diving operator. Find out about what scuba equipment you’ll be using here. After my certification, can I go scuba diving on my own? No. 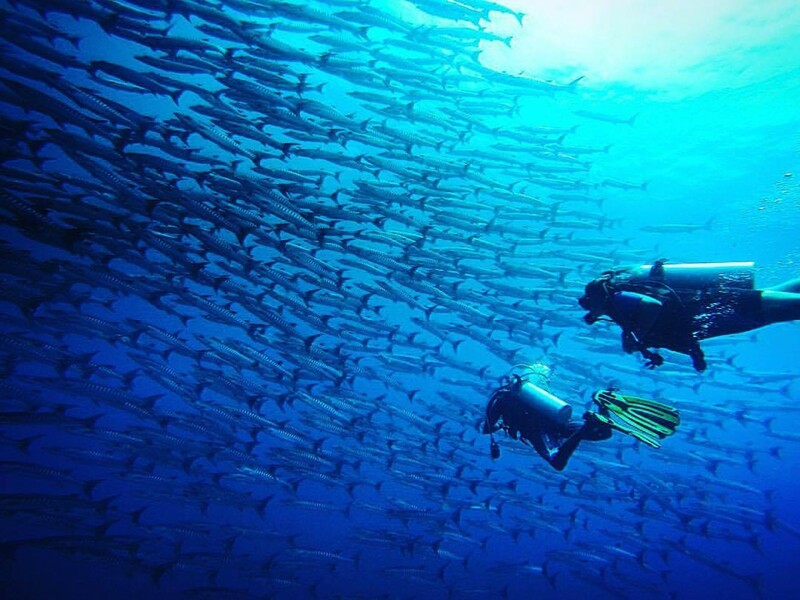 Around the world, scuba divers never go on their own, no matter how highly experienced they are. You will always dive with a dive buddy and a crew. However, after your Advanced Open Water Diver certification, you will have the confidence and skills you need to go diving without an instructor.